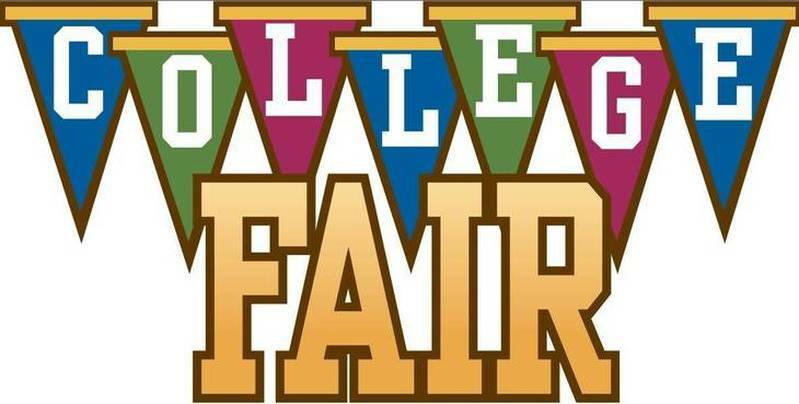 You are invited to the 9th Annual North Alabama Regional College Fair hosted by Life Christian Academy on Wed, Jan 16, 2019 from 10am-2pm. All area high school students and their families are welcome at this free event. Life Christian is located at New Life Baptist Church, 7640 Wall Triana Hwy, Harvest, AL. 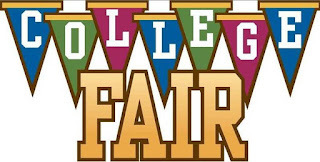 facebook page "North Alabama Regional College Fair '19"